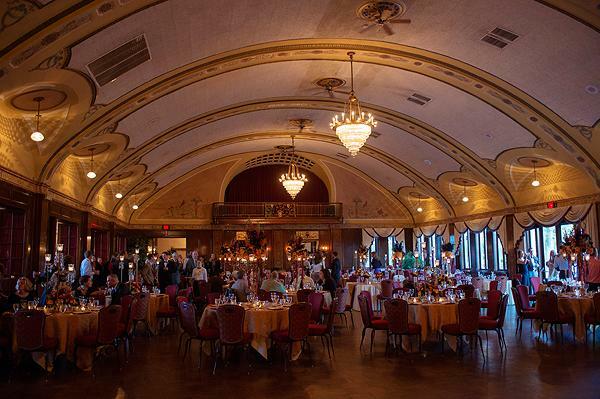 Rent Wisconsin Club | Corporate Events | Wedding Locations, Event Spaces and Party Venues. With a City Club and Country Club setting, two elegant ballrooms, numerous dining and private rooms, a championship golf course and a beautiful outdoor pool, we can accommodate private holiday and special occasion parties, weddings and business meetings from 30 to 300. The Wisconsin Club’s Country Club dates back to 1927 when it was founded and named Brynwood Country Club. The Wisconsin Club assumed management and operations of the Country Club in November of 2009. In September of 2011 the members purchased the Country Club. Since 2009, the Wisconsin Club has completely renovated and redecorated the Clubhouse including the first floor reception area and lounge, two dining rooms and ballroom. The rooms, while distinctively different, have one eye-catching feature in common ... a breathtaking view of the stunning 18 hole golf course and lush surroundings. The Clubhouse is ADA compliant with Wi-Fi throughout. As the Club’s membership has grown and the mansion has gone through numerous renovations and remodeling projects over the many years, attention to the mansion's heritage and architectural beauty have remained intact. Each year, the Club budgets the necessary resources to maintain the one-of-a-kind architectural treasure. The Clubhouse is ADA compliant. It has updated HVAC and AV systems, and has Wi-Fi.